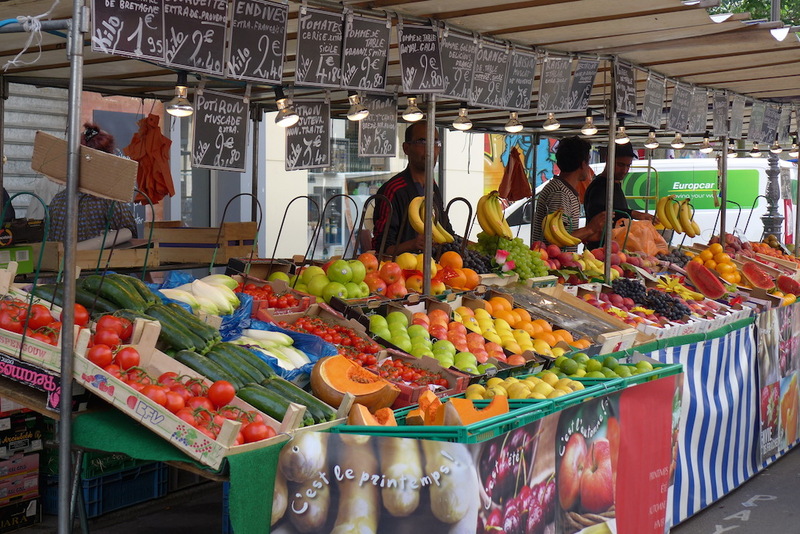 From now on I will make you discover every month one of my favourite food markets in Paris. The food markets are part of the identity of Paris and have been existing since… the fifth century, when Paris was still called Lutèce! They have always been THE place for friendliness and local life in the city.